Kids movie poster for Australian animation with beautiful illustration by award winning Czech poster artist and illustrator Vratislav Hlavatý. Wonderful illustrated movie poster for kids animation. Poster is with gentle fold across the middle. Occasional crease on edges and folds visible in the corners. Movie poster is in A3 format (42.4 x 29.9 cm). Excellent condition. 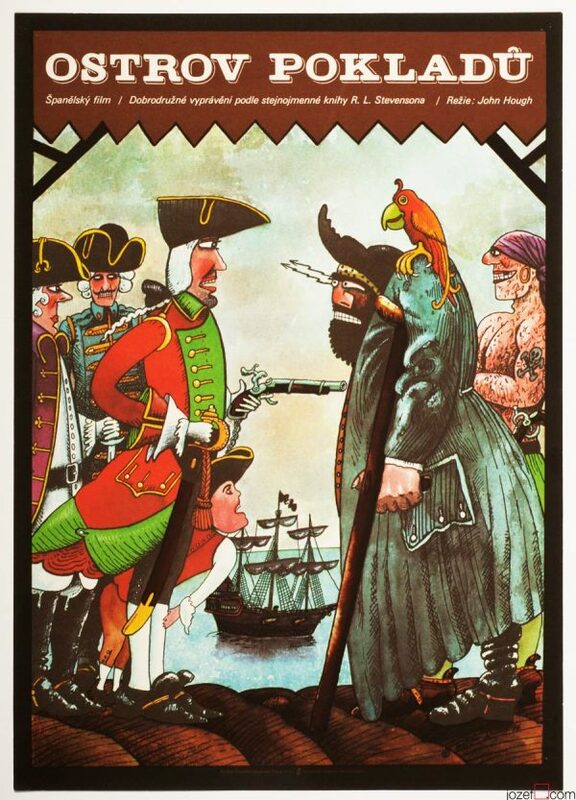 Movie poster designed by Czech artist and illustrator Vratislav Hlavatý. Author of several awarded movie posters among his 82 total score. 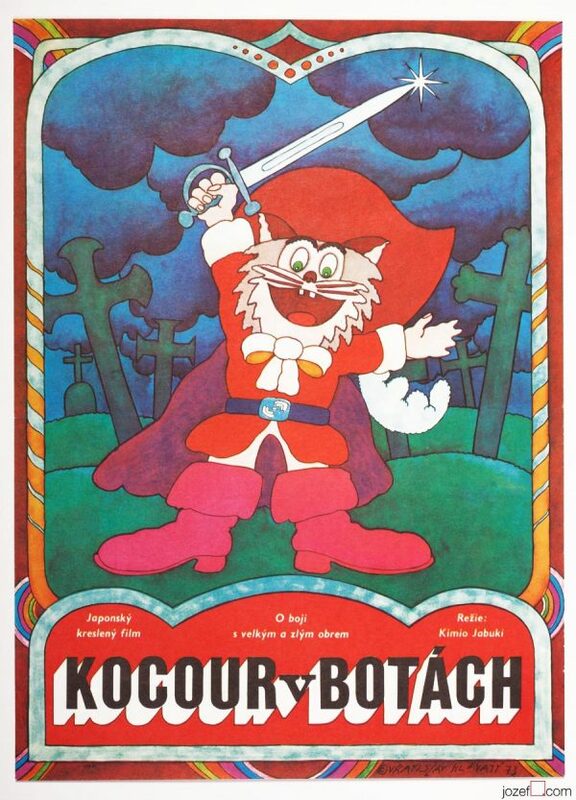 Vratislav Hlavatý’s movie posters were made with extraordinary naive, almost childish innocence, while themes of the movies were tickling serious issues. His unusual expression brought him international recognition. 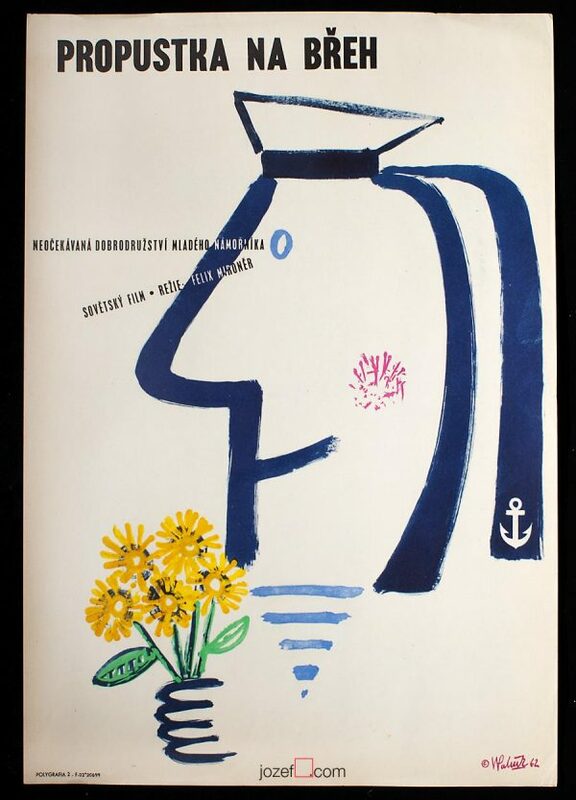 kids posters made by graphic artists from Czechoslovakia. 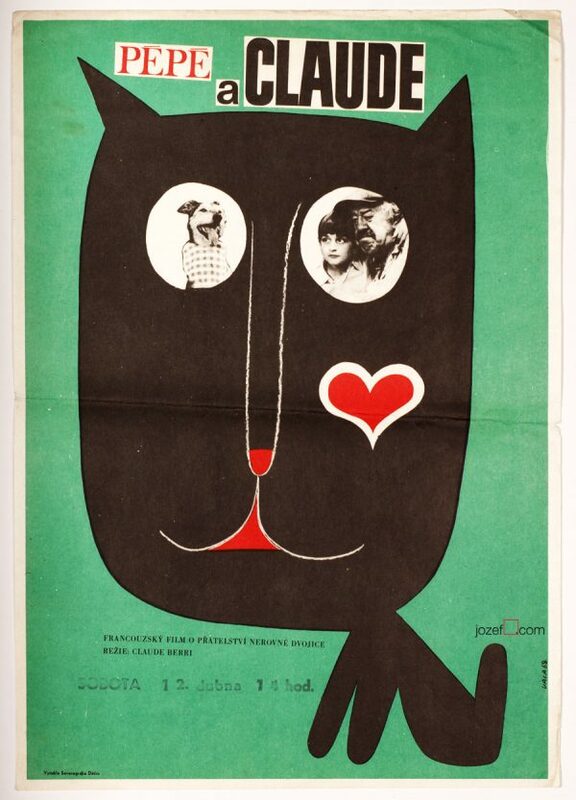 movie posters designed by Vratislav Hlavatý. 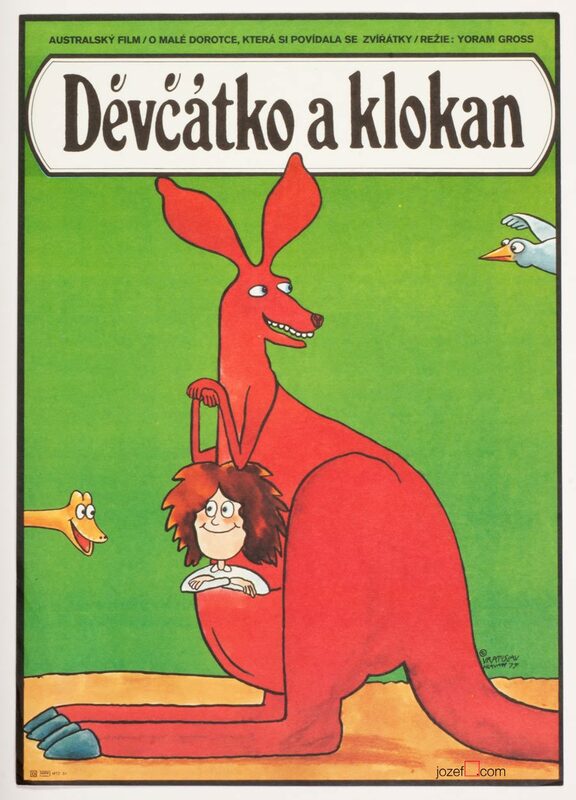 Be the first to review “Movie Poster – Dot and the Kangaroo, Vratislav Hlavatý, 1979” Click here to cancel reply.